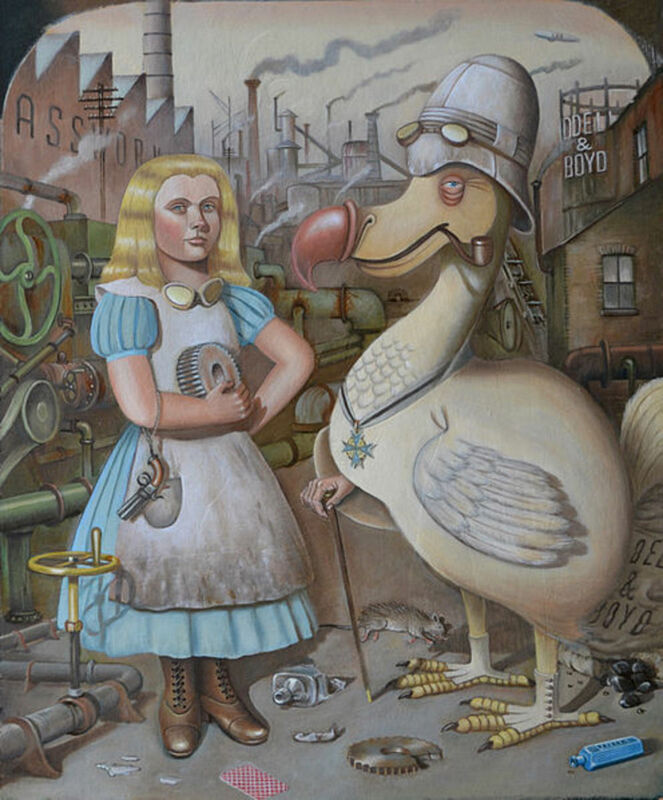 The name Dodo has been derived from the Portuguese word "Doudo", which means a simpleton. The Portuguese were the first to discover this bird. It was native to the island of Mauritius and Reunion Islands, near the island of Madagascar in the Indian Ocean. This island off the coast of Africa was isolated from the rest of the world till the early 16th century. Probably, the dodo was a slim bird. It was traditionally considered to be fat, because it was brought overfed to Europe, in the form of provisions on ships. It was often used for food and its eggs were eaten by the sailors. This flightless bird had stubby wings, lived on fruits and seeds, and nested on the ground. But sadly it is extinct now. The nuts, seeds, bulbs, and roots were the foods of the dodo. It may have fattened itself on palm fruits or fallen ripe fruits at the end of the wet season to survive the dry season of Mauritius, when food was scarce. It may also have eaten the crabs or shellfish like its genetic ancestors. It may also have eaten the crabs or shellfish like its genetic ancestors. 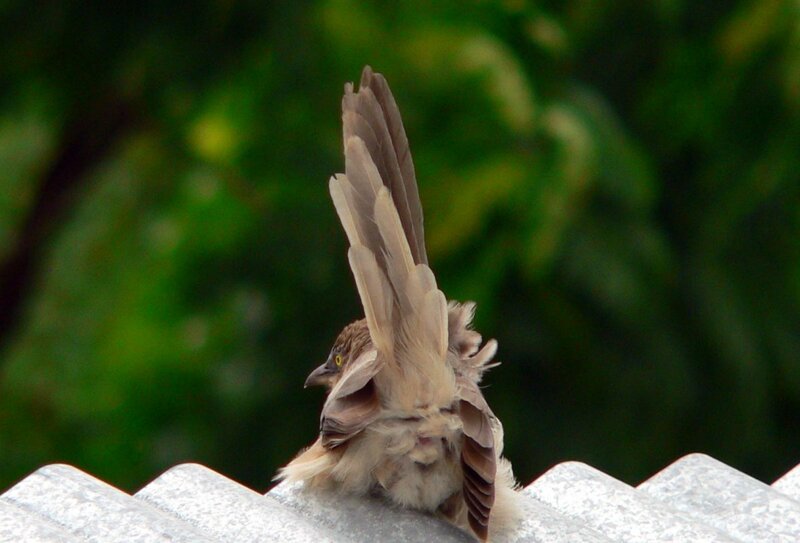 Since this bird existed before the advent of cameras. So for information about dodo, the enthusiasts and naturalists had to rely upon the European paintings of the 17th century, and the written descriptions and the sketches provided by the explorers. 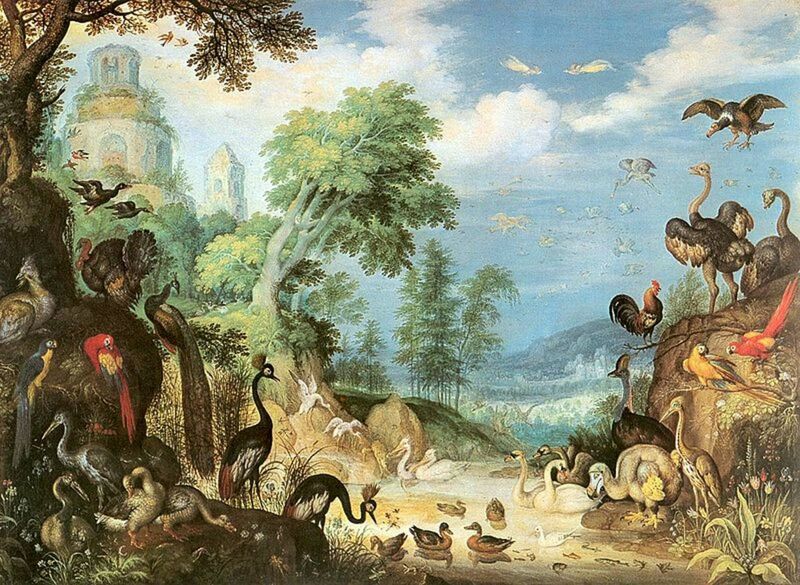 The paintings were more popular than the drawings which depicted dodo as a fat bird. But the credibility of these paintings is doubtful, due to the prevalent tendency of the painters of that time. Earlier the small fragments of the skeleton of dodo were only available. But in 2007, some adventurers discovered a complete skeleton of the dodo in a cave in Mauritius. This helped to establish that the bird was rightly about 3 feet tall and weighed around 44 pounds, but it was not fat. It had a 9-inch long bill with pointed hook, grayish plumage, small wings, a white tuft of small feathers at its hind quarters and had yellow legs. There was a time when this extinct bird was considered to be a myth or an imagination. Then the two dodo enthusiasts, Harry Higginson and George Clark, found the remains of the dodo in 1865 and verified its existence. But the skeleton was found after several expeditions. The "Memoire Geographique Sur la Mer des Indes", (1868 ), by M. Codine, mentions that probably around 1507, the Portuguese discovered the bird. They called it Cerne, after the name of one of their ship. As mentioned by Pliny, the ship was so named after "Ilha do Cisne", or the island of the swan, due to the presence of large sized fowls or non-aquatic swans on the island. Cisene is a distortion of Cerne. The exact date of the discovery of dodo or the island and its inhabitants, of which none were human, is not certain. Under the captainship of Jacob Cornelius van Neck, the Dutch discovered the island in 1598. They renamed the island as Mauritius, after the name of Prince Maurits of Orange, the son of William of Orange. 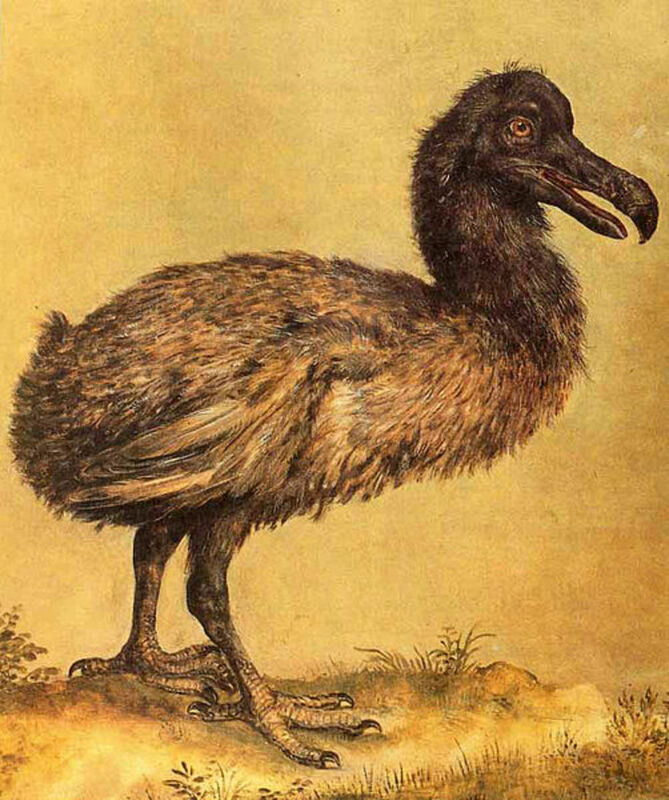 The first dodo arrived in Europe in 1601. 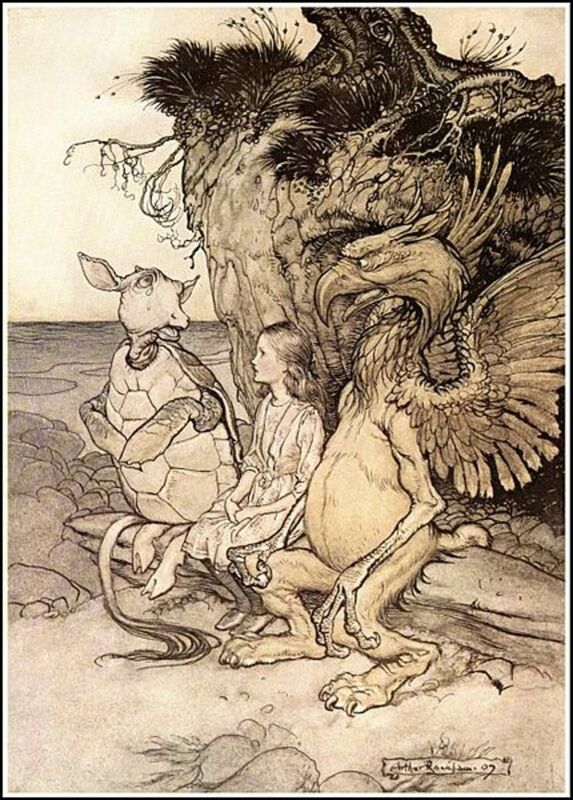 The travelogue to the island published at that time describes big headed and wingless dodos, being as large as swans and having few curly feathers on the tail. The settlers on the island and the sailors hunted them, even though their flesh was described to be as tough as old boots. The Dutch named it "walghvogel" or nauseous or disgusting bird because it could not be made palatable by any cooking method, though its breast was tender and tasty. But it did not stop them from killing dodo for food, and they carried them in their ships as a good food reserve. 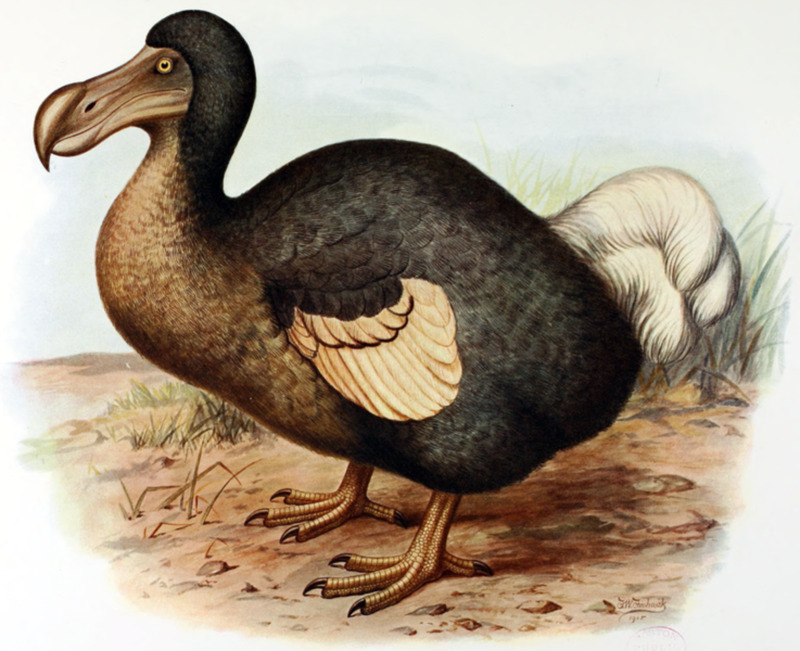 The extreme evolution of dodo occurred due to the geographical and environmental conditions of Mauritius. It has received tremendous popularity in the world of evolutionary biology, due to its typical attributes, which were manifested in the form of giganticism and an inability to fly. The best illustration of the working of the forces of nature can be seen in extreme evolution. In the absence of predators, it thrived on the island. It nested on ground, as there was no need to escape or to fly away from other animals. The abundance of seeds and fruits on the forest floor became their diet. So they lost the power to fly, as they grew in size and their wings became small. The recent studies reveal that dodo was a perfect example of environmental adaptation. 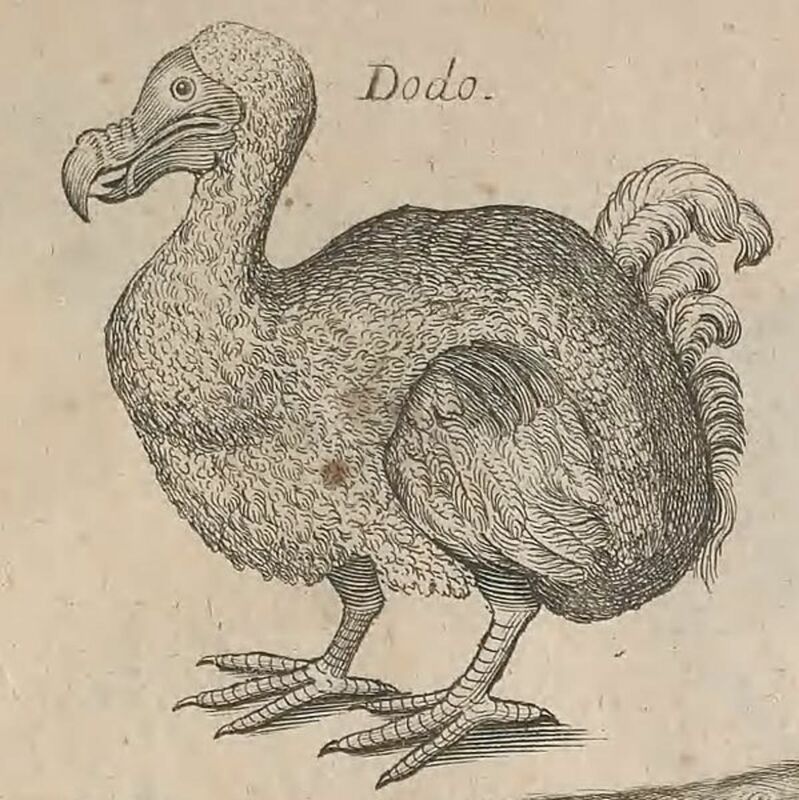 It was in 1628, that the first person from England named Emanuel Altham, provided the eyewitness details of dodo living in its natural habitat. From Mauritius, he sent letters to his brother and confirmed that the name dodo meant simpleness of the bird. But it is not known that the dodo which he sent did survive or not. Thus the name dodo, given by Portuguese, appears to be correct. They were the first to name the bird. So the Dutch name of Walghvogel gave way to the Portuguese name. Because the Dutch did not know the meaning of dodo. So they called it "do dare", according to the common practice of the sailors of the day to convert the name into a word which they could easily understand. A diary of Thomas Crossfield of Queen's College, Oxford, between 1626 to 1640 records that in 1624, one Mr. Gosling gave a black Indian bird to the Anatomy school. Sir Hamon Lestrange wrote in 1638, that once while walking the streets of London he saw a canvas painting of a strange bird hanging outside a house. He entered the house and saw a large bird, bigger than the largest turkey. 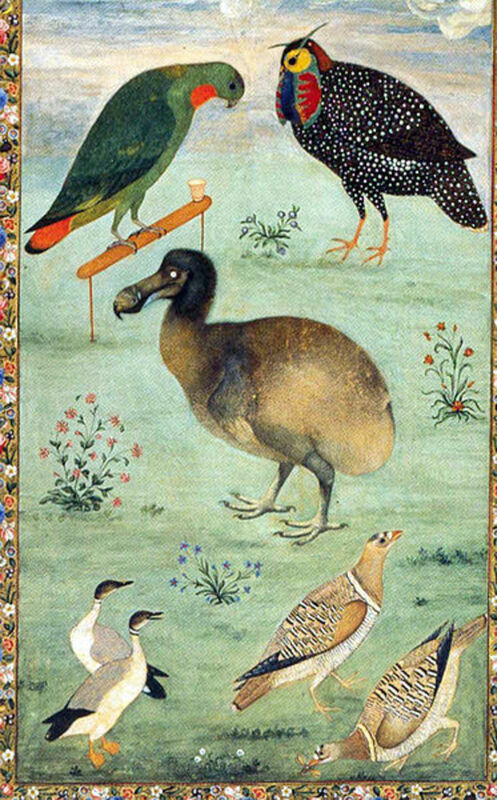 It was called a dodo by the keeper, who told how the bird swallowed large pebble stones of the size of nutmegs. 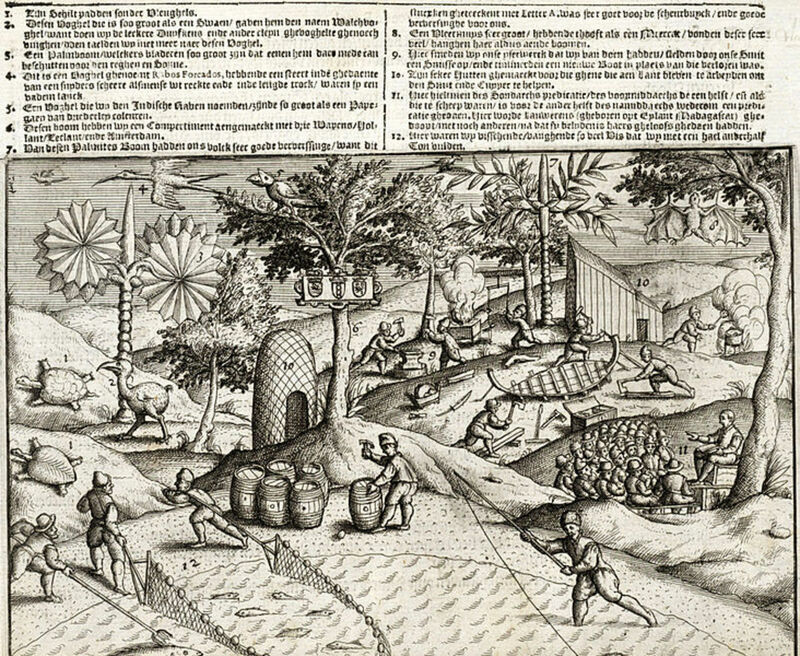 En route to the spice islands of Indonesia, the Dutch sailors were used to halt at Mauritius. 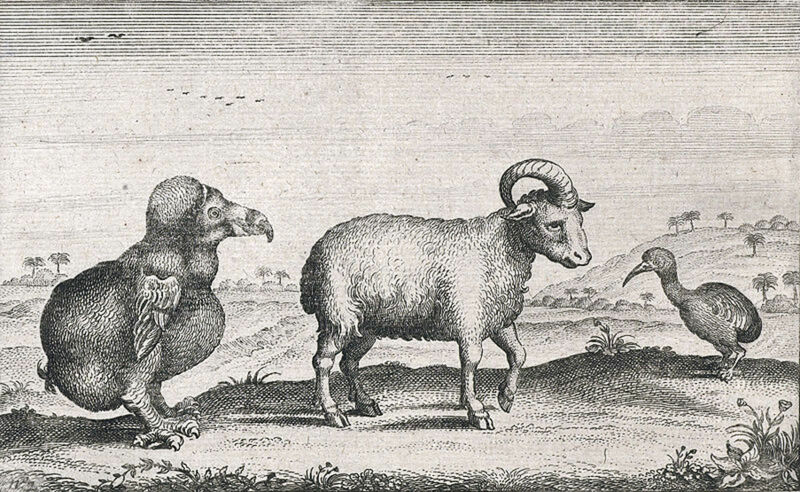 The early visitors to the island thought dodo to be a dumb bird due to its friendly approach. But it was not particularly a stupid bird. 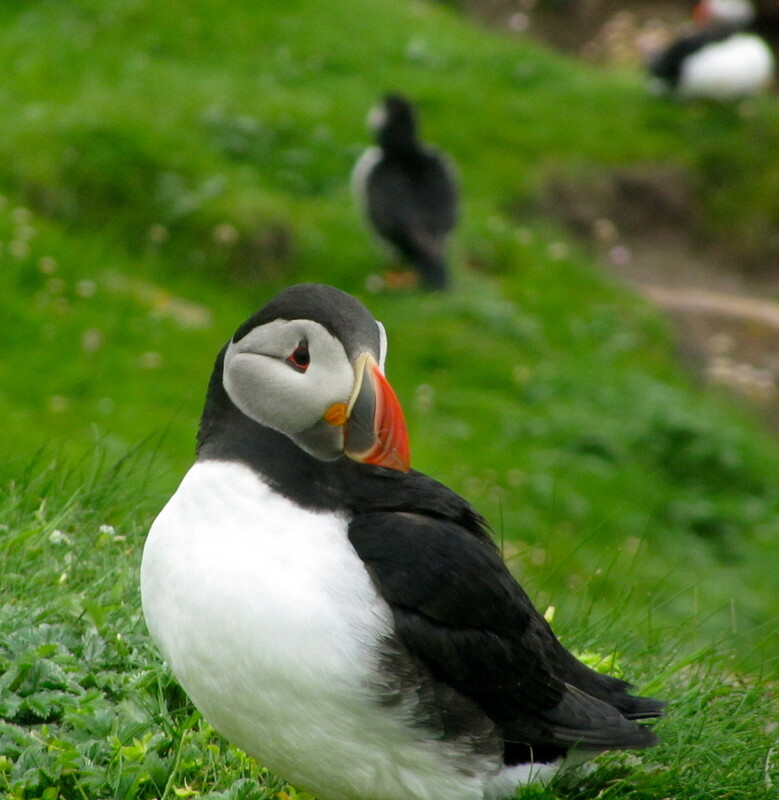 They became careless and nested safely on the ground because they were never threatened in their native in-habitat. They had no enemies, so when they first saw the man and his domestic animals, they did not run away and thus became an easy prey. Their nesting on the ground made them more vulnerable. It was easy to catch them, but their meat was not tasty. So probably their extinction was less due to hunting, and more attributable to the fact that in 1581, the first settlers on the islands and the Dutch sailors, introduced other new species on the island. The dogs, cats, rats and pigs, proved to be the main predators of these birds and destroyed the eggs and the habitats of the dodo. 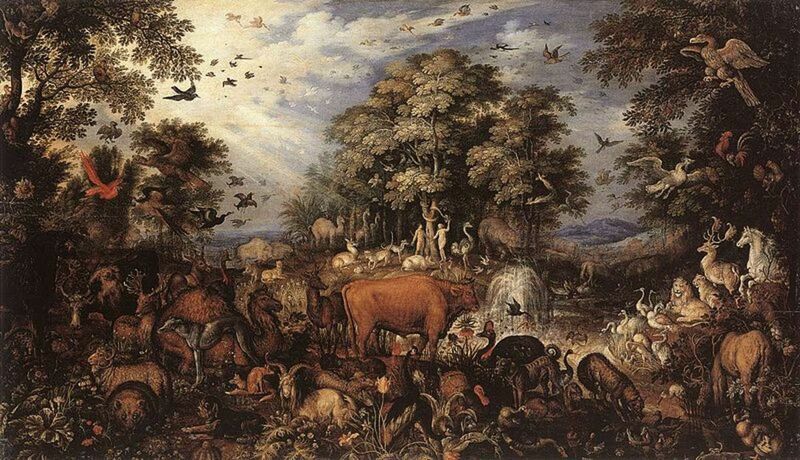 The new diseases and the destruction of forests also contributed to their extinction. As a result, these birds were last seen around 1681 and tragically became extinct within less than 100 years of its discovery in 1598. Benjamin Harry, a British captain, reached Mauritius on a ship named Barkley Castle and wrote a journal about his visit to Mauritius. This shows that dodo survived until 1681. It is believed that dodo became extinct between 1681 and 1690. In 1693, a French naturalist, H F Leguat, spent many months on the islands in search of a dodo but failed. It was believed that the end of an endemic tree of Mauritius known as calvaria or "tambala coque" or dodo tree or Sideroxylon Grandi flor um, followed the extinction of dodo. Because for spreading and sprouting of the seeds the calvaria had to rely on dodo. The seeds of the tree germinated when they passed through the digestive tract of the dodo. The dodo could not digest the seeds and would poop it out. But it helped the seed to get abraded during digestion and the outer rind was made so thin, that the seed could easily sprout. Now it has been proved that these trees are rare, but the theory of their dependence on dodos for survival is not true. In the present historical times, the dodo is the most prominent example of a creature to have become extinct on this planet. 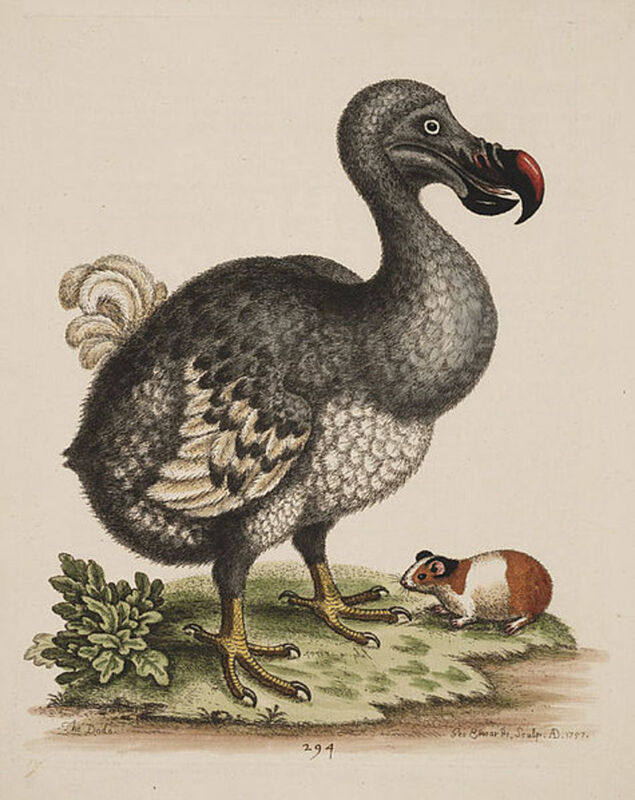 Some rich collectors brought them to Europe and the first dodo was exhibited in the museum of John Tradescant at London. 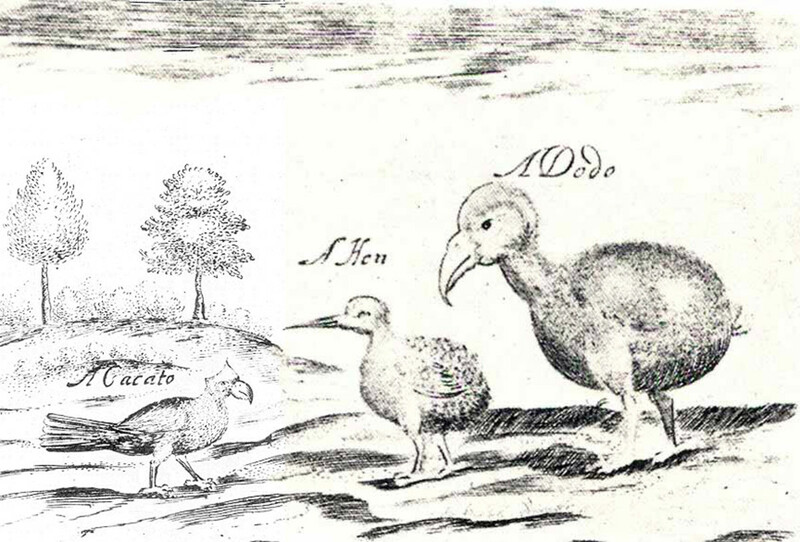 One of these was later left to Elias Ashmole, and thus dodo came to Oxford. At present only a mummified head and foot are the only remains of that dodo and are of great value to scientists. These are the complete remains of a single dodo and are one of the greatest treasures of the Oxford museum. 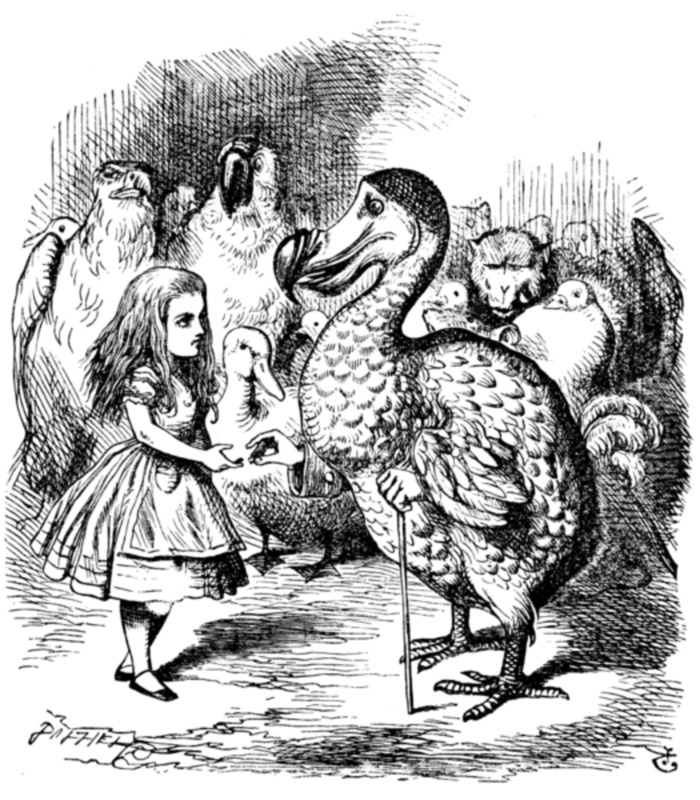 It is believed that dodo was a fat and an ungainly bird. Since it has become extinct, so nobody knows what it really looked like. The skeletons assembled in museums contain the bones of several birds. Even the Oxford specimen is incomplete. The contemporary paintings are the only evidence, but the painters had no knowledge of natural history. 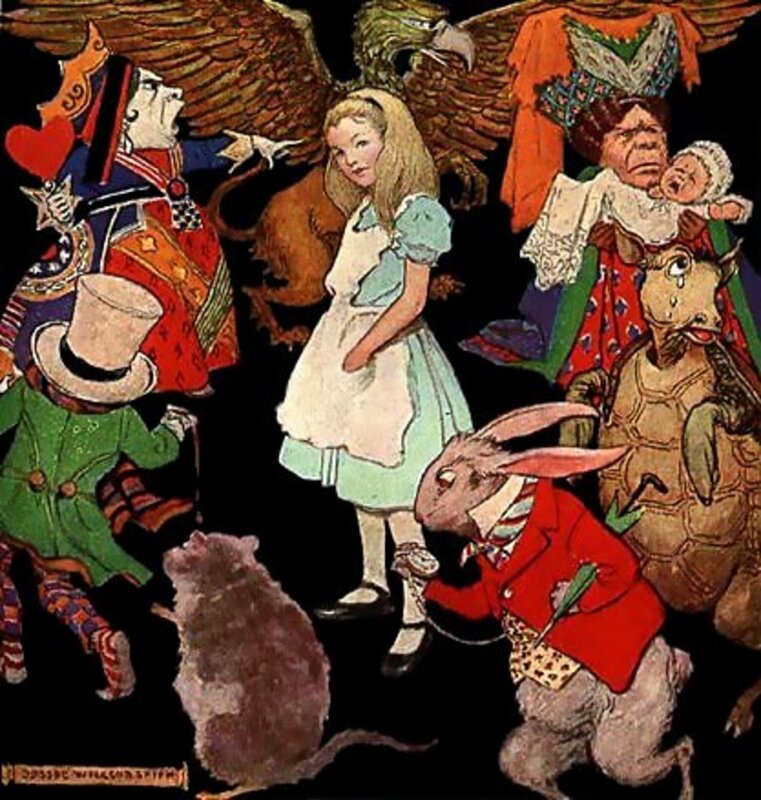 Due to the fashion of the time, they depicted plump or colorful animals than the true representations. These paintings were based on few fattened birds brought to Europe, or drawn from badly stuffed specimens, or were simply copied from earlier works. The drawings and written accounts about dodo, only show the attitudes towards nature and do not give complete information. Earlier drawings of the European visitors to Mauritius in 1598, when the bird was first discovered, depict it to be a thin bird. 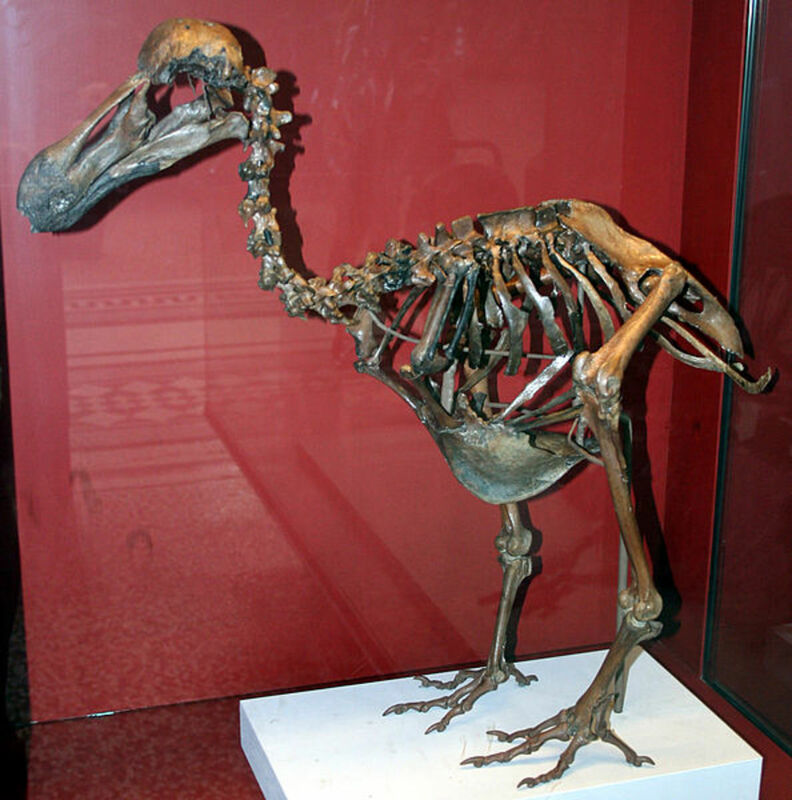 Some alive dodos were shipped to Europe for public display. During the journey, they were overfed and hence they fattened up. So those fat specimens were used as models for the portrayal. That is why the later paintings have fat dodos. The bones at the Museum of Natural History and the Cambridge Zoology Museum, plus the research on the Oxford specimen have proved that a fat dodo would have collapsed for being too heavy on its skeleton. 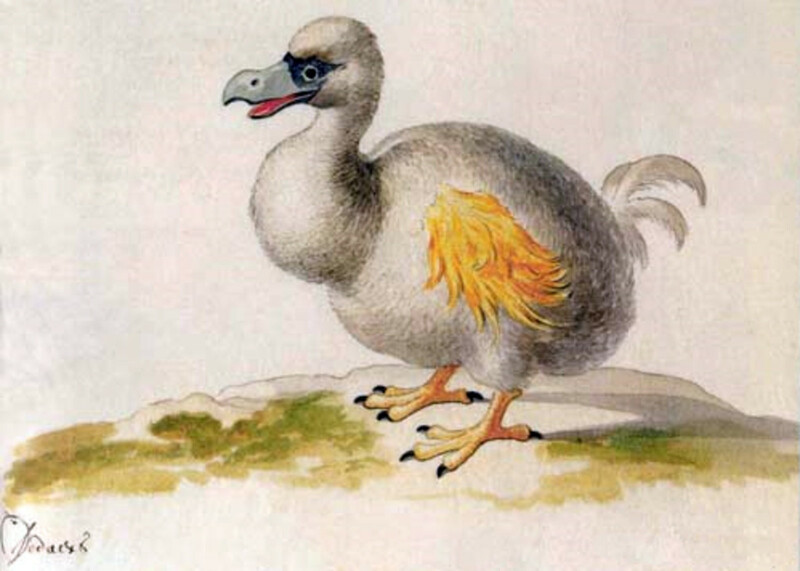 Thus similar to the earliest drawings, the new representations also show dodo to be a slim bird. 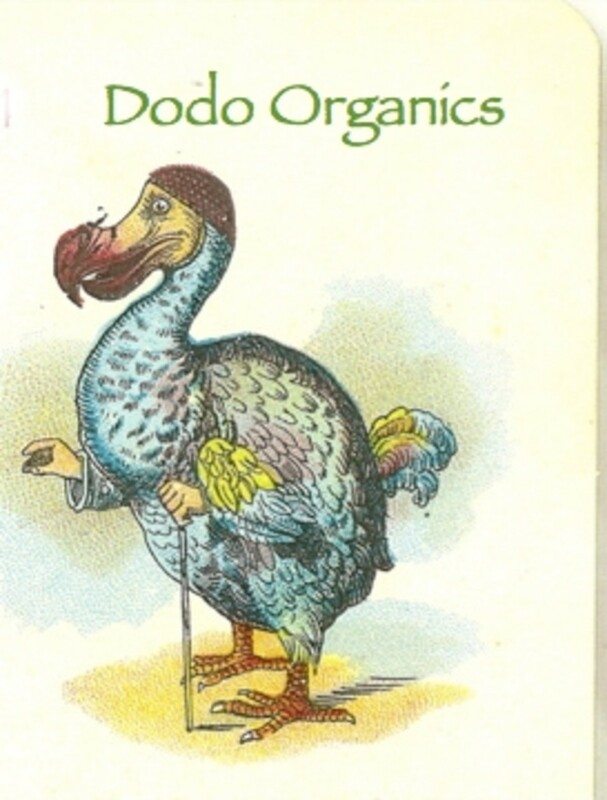 The history of dodo remained uncertain for several years due to inaccurate accounts about it. But the facts emerging from recent studies show that it was a perfect example of successful evolution. The new findings have dispelled a large number of myths about dodo. The Royal Museums of Scotland pointed out, that the later European drawings exaggerated the build of dodo to be overweight, but the earlier sketches authentically describe it to be a thin and an athletic bird. The skeletal remains of dodo were studied with the help of techniques employed by archaeologists and criminologists. Thus the skeletal patterns corroborating the thin structure of the bird was evolved. It was further confirmed that these birds were swift and agile. The travelers visiting Mauritius described that it was very easy to catch the parrots. As shown in the drawing, they were used to capture one parrot and made it call out. This call would summon an entire flock. The drawing further shows the killing of penguin-like dodos (center left), a sea cow (Dugong - dugong) now extinct from the area, and probably the Thiroux’s gray parrot (Psittacula bensoni) at the bottom. 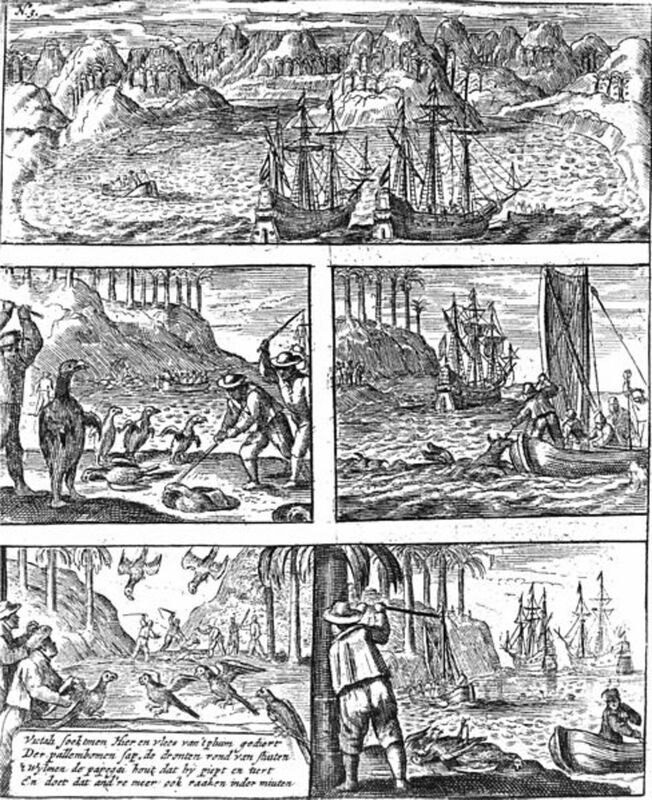 The travel reports in the journal of, Willem van West-Zanen (1602), describes that in a single day, his men took around 50 birds aboard. Among these birds half were dodos. Only two dodos sufficed to feed the whole crew. 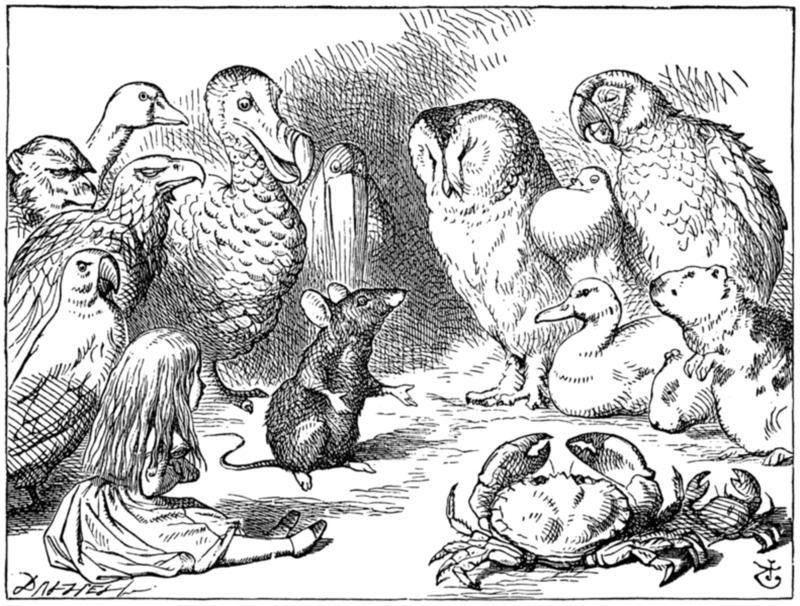 Instead of its popular image of a slothful bird, the author Lewis Carroll, the pseudonym of Charles Dodgson, depicted dodo as a wise creature. 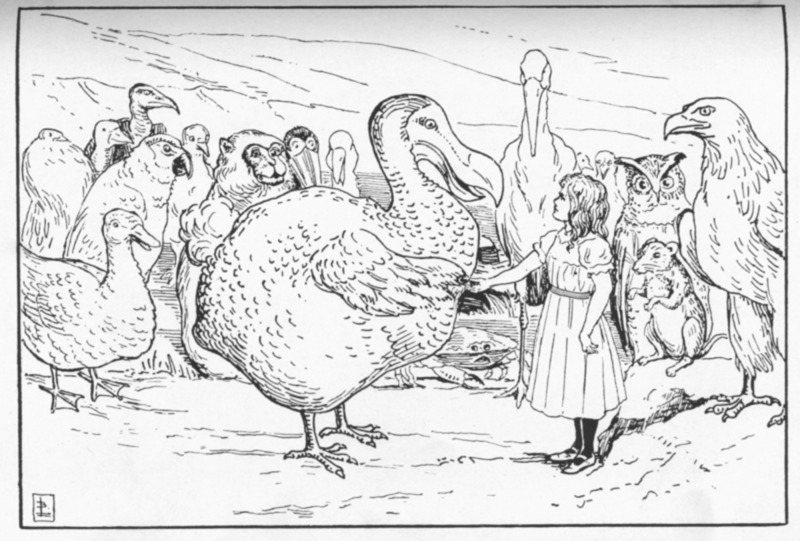 It is believed that the character of dodo in the book was the self portrayal of the author. Dodgson probably represented himself as 'Do-do-dodgson', because at times, he himself stammered. The "Porky in Wackyland" is another cartoon film made in 1938. 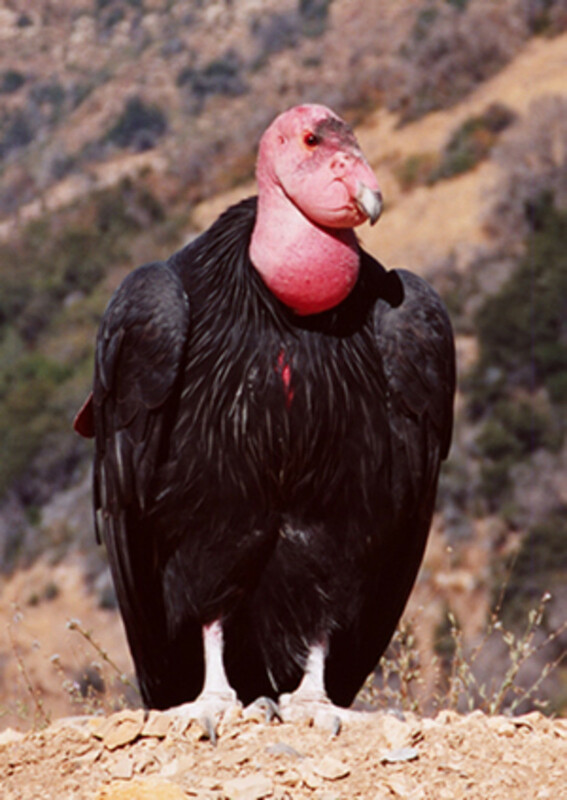 The Dodo is the protagonist in the film. The Porky Pig, in the beginning of the film is asked to capture the last dodo, which lives in Wacky-land, a country where the most absurd things happen in the most usual way. Dodo is the logo for Gerald Durrell's Wildlife Conservation Trust at Jersey. The film "Ice Age", shows a group of dodos preparing themselves for the upcoming winter. Their aim is to survive with three watermelons only. Sometimes, the Japanese call the Dodo, "gukiyuu", which means “the foolish pigeon". In English, the expression "dead as a Dodo“, is used for something that has irreparably and irrevocably passed, broken or dead. Dodo is an everlasting symbol of the destructive power of man over nature. The man has an ability to completely wipe out an entire species from the earth. It also symbolizes a hope that the man may understand his mistakes and shortcomings and may hopefully become more kinder and more aware of the effects that his reckless actions can have on this fragile and delicate world. 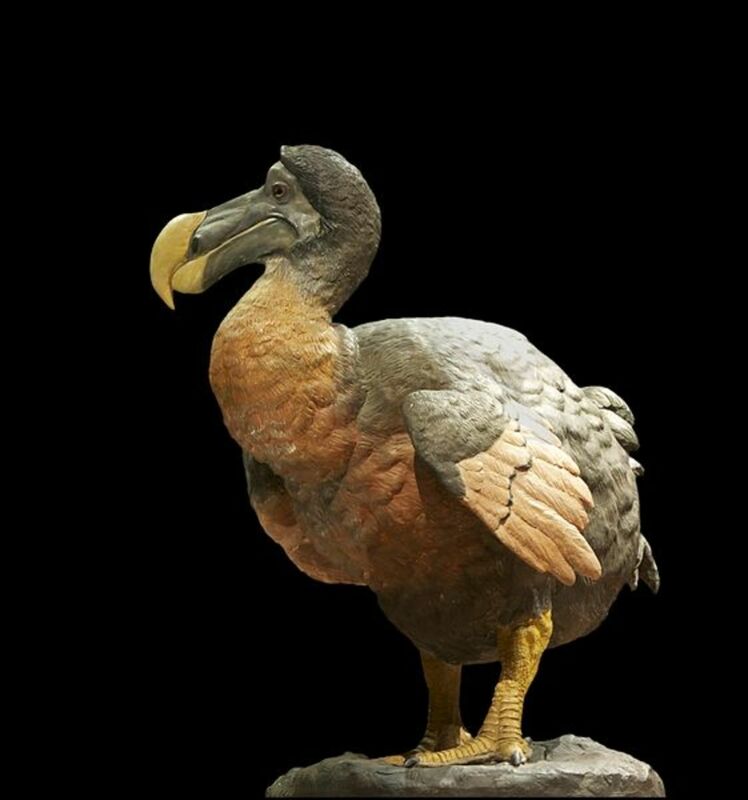 The history of the evolution of dodo is not clear. Similar to other birds confined to islands, the dodo also underwent extreme evolutionary changes. There are little pieces of evidence of evolution and the researchers have found the genetic links of the dodo with other birds. 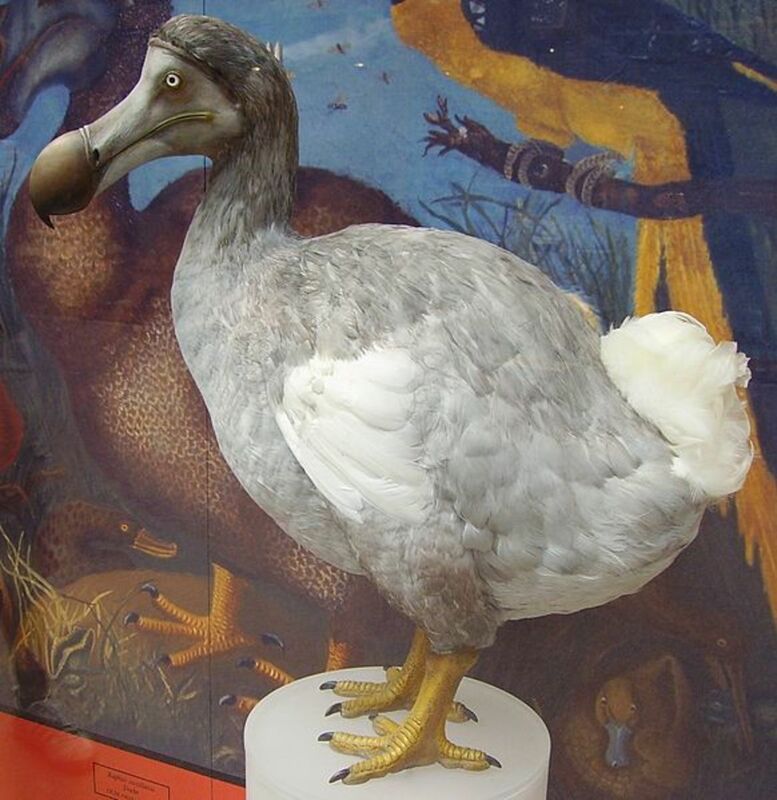 The London Museum of Natural History and the Oxford University made researches on the genetic origins of the dodo. 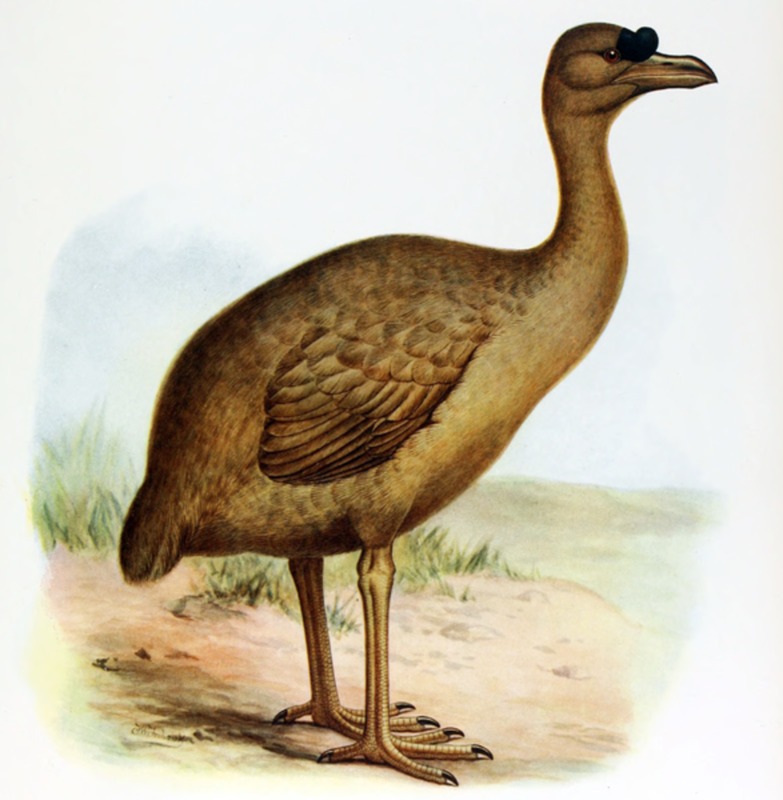 They studied the soft tissues of leg bone the only surviving specimen of Oxford dodo and suggested how it became isolated on the island of Mauritius. 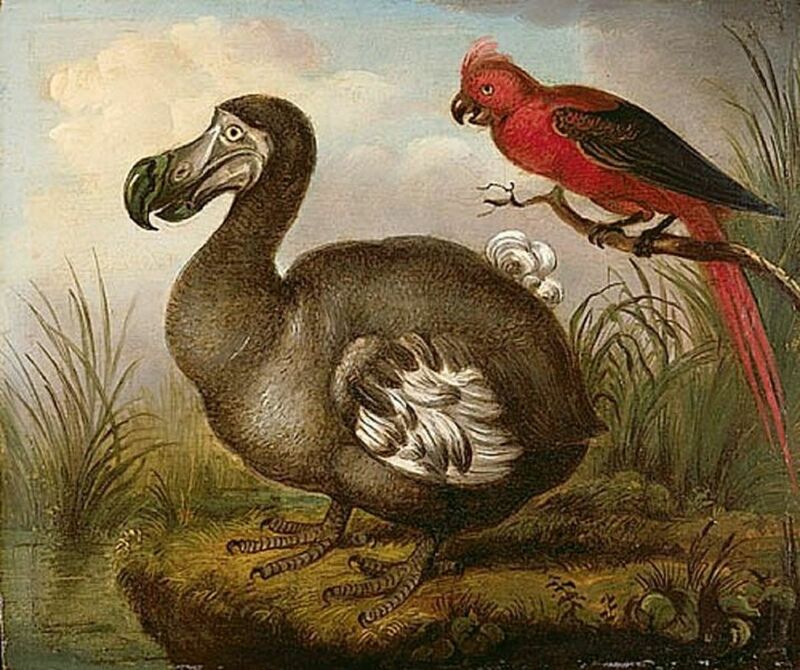 The DNA of dodo was similar to the gene structure of an extinct bird solitaire, which inhabited the Rodriguez island neighboring Mauritius. 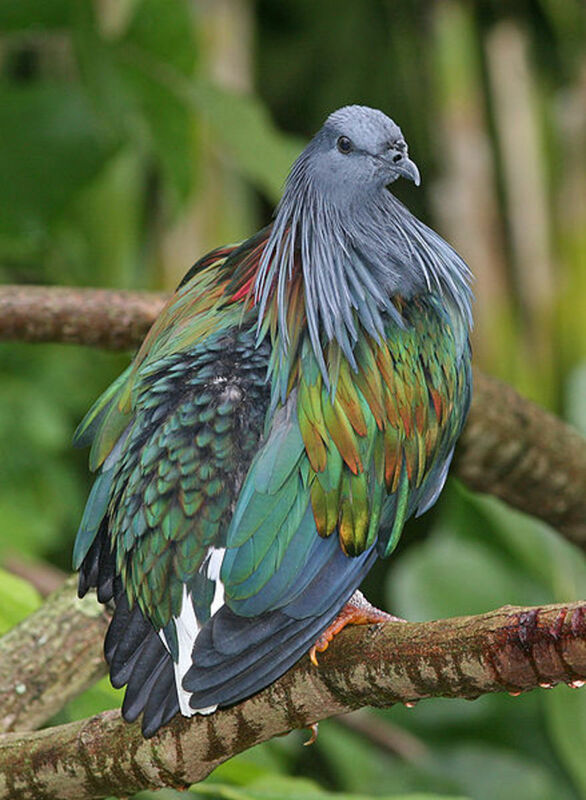 The Nicobar pigeon, from southeast Asia, was found to be the closest living relative of the dodo. Other next nearest relatives are the pigeons like the crowned ones from New Guinea, and the tooth-billed ones from Samoa. About 40 million years ago, the ancestor of the dodo and solitaire got separated and became distinct from their Southeast Asian relatives. Then they flew across the Indian Ocean to the Mascarene Islands. About 26 million years ago, both dodo and solitaire got separated from each other. According to geologists, this was the same time when the first but now submerged Mascarene islands emerged. The Mauritius and Rodriguez are younger islands, which respectively emerged around 8 and 1.5 million years ago. The now sunken chain of islands was used as stepping-stones by both dodo and solitaire. The isolation of Rodriguez island about 1.5 million years ago suggests that at least solitaire was able to fly at that time. 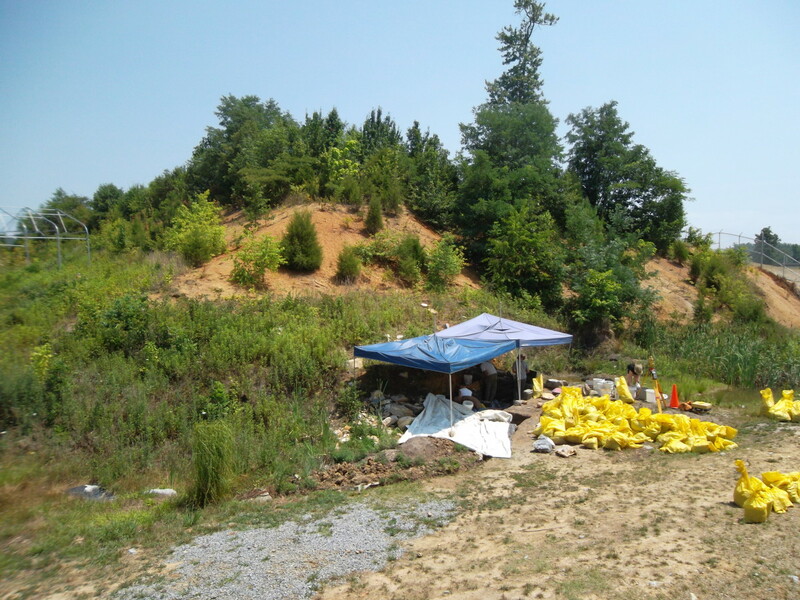 What does a Paleoanthropologist do? Thanks, Francisco for the visit and the comment. Thanks Benjamin Chege for the visit and the comment. I agree with you that no one from beyond the earth will come to save the the environment. Well I sincerely enojeyd studying it. This tip provided by you is very constructive for correct planning.I'm still learning from this blog, while I'm improving myself. I certainly enjoy reading everything that is written on your site.Keep the information coming. I liked it! Thanks ocfireflies for the visit and the comment. It is a tragedy that Dodo is no more. We can just hope that it may someday be created through DNA. Greetings! I agree with Benjamin. This is a well-presented hub with lots of detailed information. 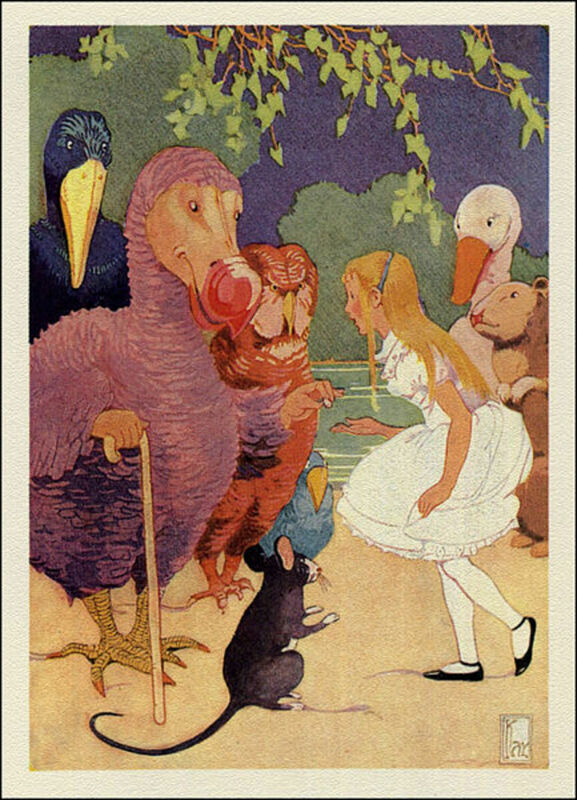 Being a big fan if Alice in Wonderland, I especially enjoyed learning more about the Dodo for like so many others, I have been under the impression that it was a mythical creature. Thanks for sharing. Well presented hub SANJAY LAKHANPAL. Voted up, beautiful and awesome. It is so sad to see creatures like the Dodo extinct. Everyone should try in their own capacity to preserve wildlife for the sake of future generations.